I think I might have said it before but I needed to reiterate it. I love my house looking clean, minimal and clear but I am overly sentimental, like ‘oh that little vest with the stain on it (x100) it must be kept’ along with a card from some random person for my 14th birthday, cosmetics that are clearly out of date and there is more chance that they will give you acne never mind clear your skin and if you want a camera that has no charger, a Nokia 3210 or a bunch of used batteries then my bottom kitchen drawer is the place you have got to go. 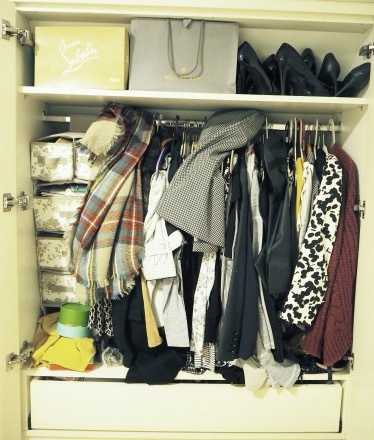 This means all of my drawers and cupboards are crammed. I got sent a book and it sat on the coffee table until one evening I decided to have a flick through it. I got so hooked that before I got through half of it I knew where I wanted to start. 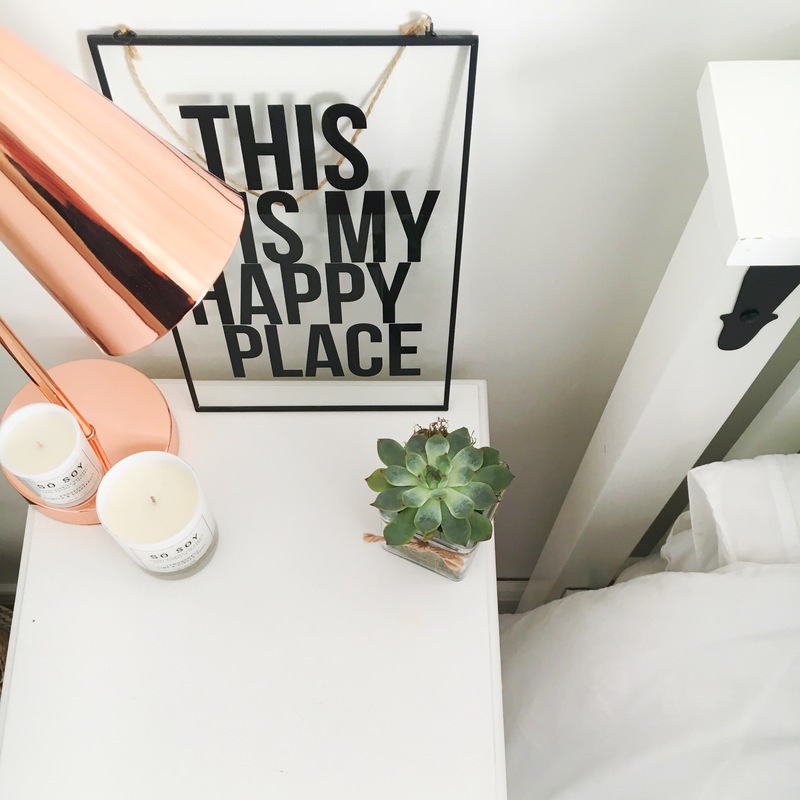 I have been thinking for a while that I want to clear down everything, have less ‘stuff’, be more organised and know that what I actually do own I either love or need but I just never knew where to start. 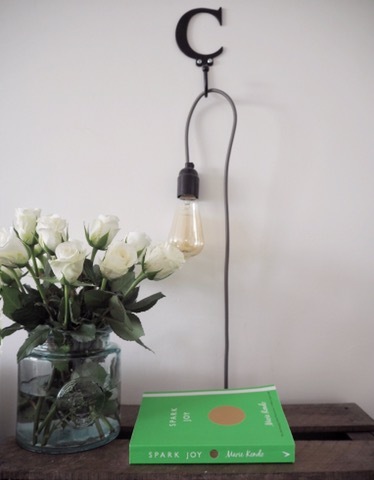 I have been sharing my ruthless and messy clearing sprees on my Insta and it’s clear I am not alone, it’s also great to hear where people started and the areas they found the hardest. Dodgy night time picture as the girls slept. I have been breaking it into small sections, I started on the 27th December and decided that in 6 weeks I wanted to have most of my house done. 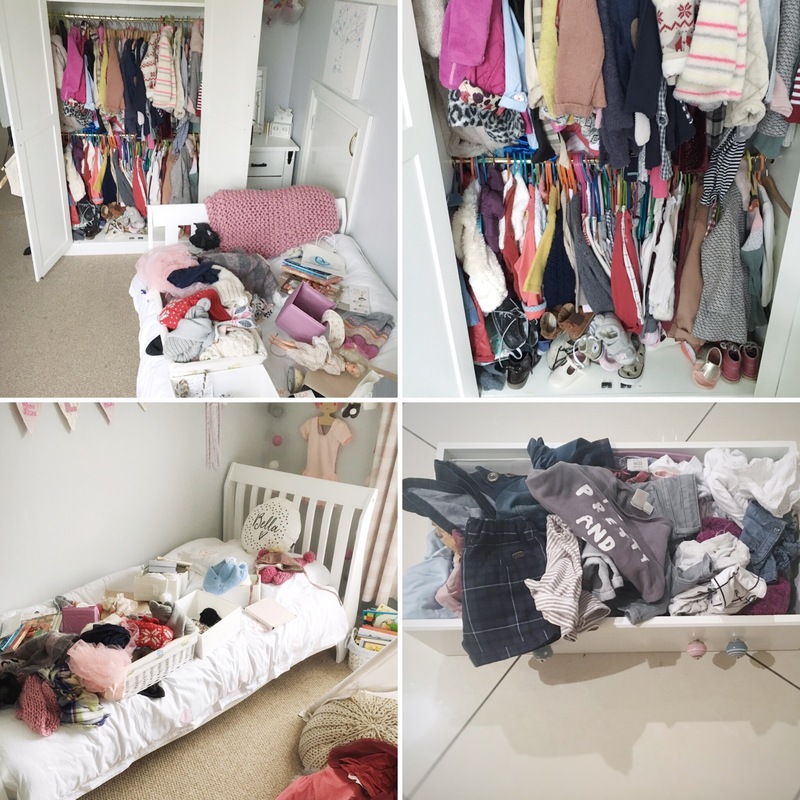 I planned each week what I wanted to achieve and broke it down into very small chunks like ‘clear the Tupperware drawer’ that may be done after work when I got the girls to bed as I knew it would only take 15 minutes but at least everyday one more thing would be done. 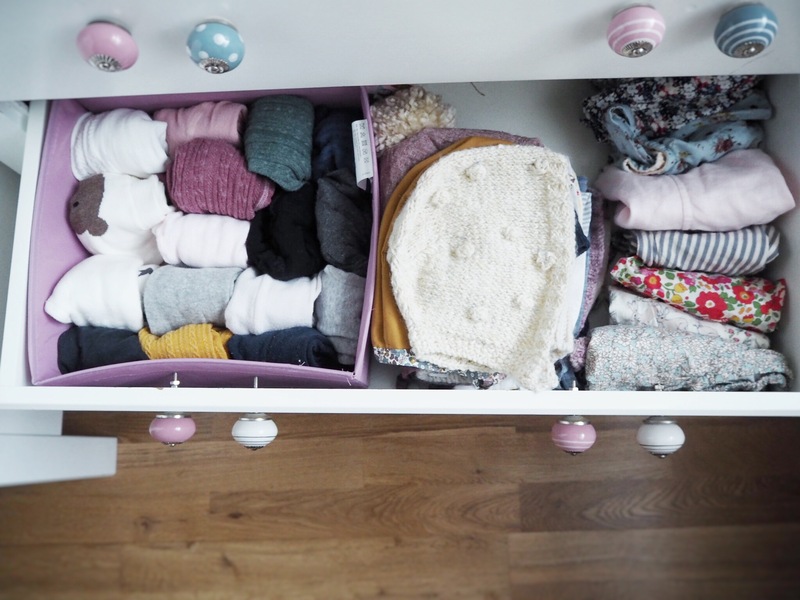 I am now half way through January and I have completed all my clothes and the kids clothes, all cosmetics, 2 drawers of…. 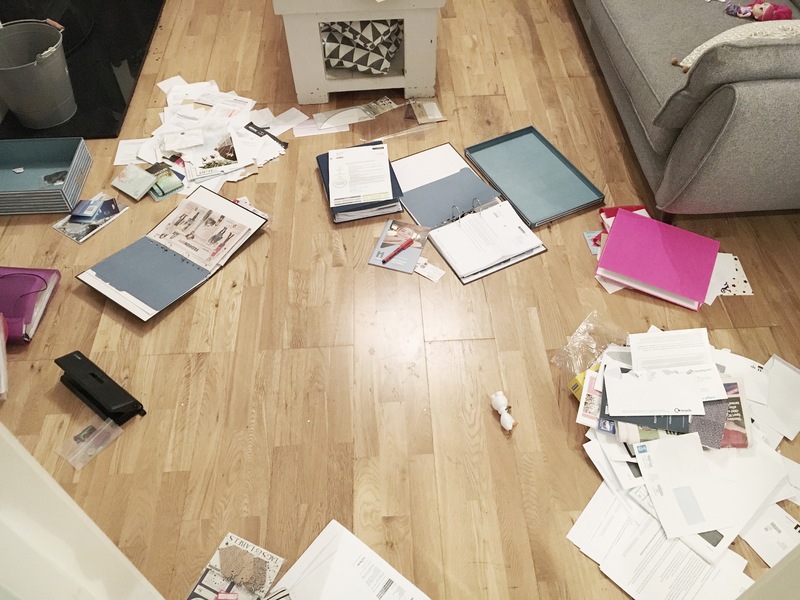 ‘Random Stuff’ in my room, the kitchen cupboards, medicine cupboard (that had an antibiotic from 2010 and a tin of pears from 2013), the cupboard under the stairs (it was a ‘open at your own risk’ sort of one) and a mountain of paperwork and bills. 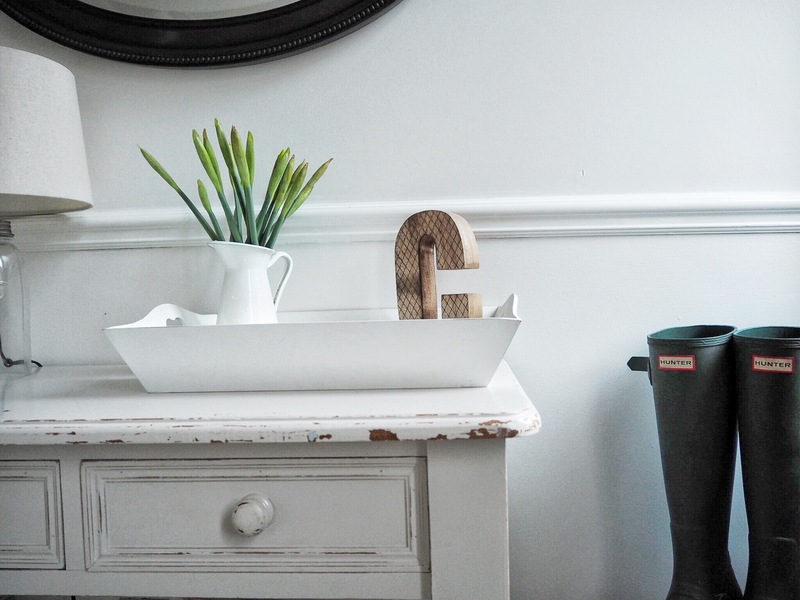 I can’t really describe how much it has breathed new life into the house, how much cleaner the kitchen feels and how I no longer feel like every evening I am constantly tidying as it now feels like everything has a place and I’m just setting it back in. 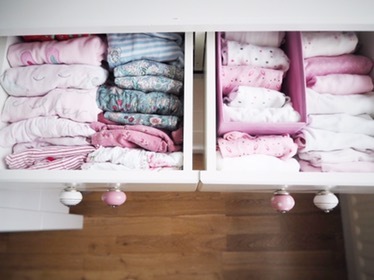 I wish I started this before I had kids as I feel like it would have made things so much simpler long ago however maybe I just didn’t need to do it as much, I now need to be super organised, I need to be able to put my hand on something straight away and in a house that isn’t an ideal shape for good storage and wardrobes that now has 3 girls in it we have to try and keep a little less. There has been bin liners upon bin liners removed and sent to the charity shop or dump and it’s funny as if someone give me a bin liner and told me to put it back into the house I don’t know where I would put it, I think that reaffirms how much you don’t actually need the stuff. I have been following the Marie Kondo ‘Spark Joy’ book though I have been picking and choosing what I want to take from it… Like ‘before you throw away your item, hold it and thank it’ umm more like, I have 2 minutes before the play-doh Will no longer entertain these 2 I’m going through this drawer more like taz mania and that way I can’t get too soppy over the plair of red flared trousers I had at 15. I also won’t empty my handbag every single evening as I am lucky I get in home, girls to bed, prepared for the next morning and a bowl of Frosties for my dinner. I have however been following the folding techniques and storage ideas, I do admit they could be better but again I’m cramming it in here and there. I wish I had more before pictures to really see the extent of how unorganized and crammed the areas were but I still have a bit to go and if it interests you all I will share more on operation organize this house! I am still aiming for my 6 week deadline and hope that after this I will never feel like I am clearing out again, I will just be clearing as I go. If you have been doing similar, please do share!